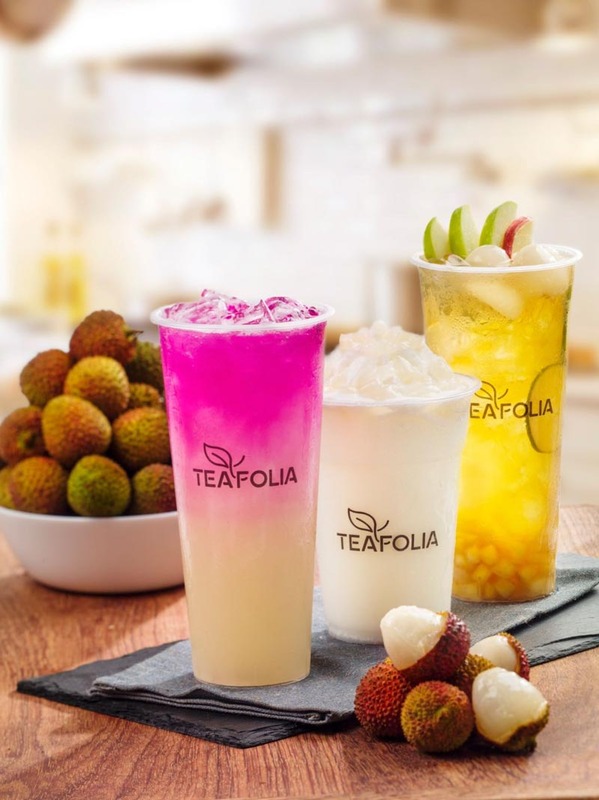 When Teafolia Singapore first opened their doors back in 2017, they were known to bang out refreshing drinks with real fruits infused in them. Holding true to that promise, they’re now bringing us beverages that centre around this month’s seasonal fruit, Lychee. Their first offering is the Lychee Peachee ($5.50), where you get to enjoy the perfect pairing of sparkling, fleshy lychees and fresh peaches in premium Sri Lanka Ceylon black tea. There’s also Literally Lychee ($4.90), a smooth blend of lychees, farm fresh milk and creamy ice cream, promising sips full of lychee bits. The last member of the trio is a floral-fruity concoction of plump lychees and aromatic Jasmine green tea with the Lych-a-dream ($4.90). It even comes topped with hand-mashed pink dragon fruit for maximum fruity pleasure. They’re only available until 3 July 2018, so get hold of the chance to try them before they’re all gone!